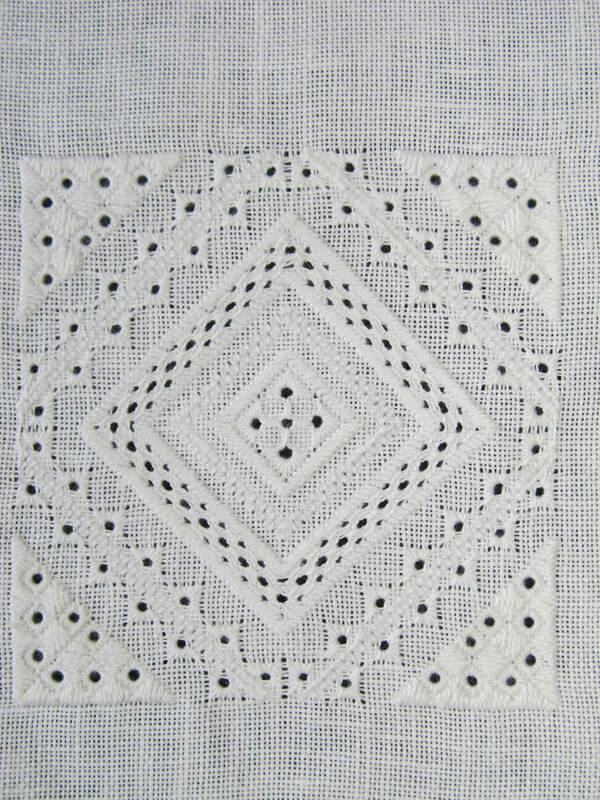 I love to teach! 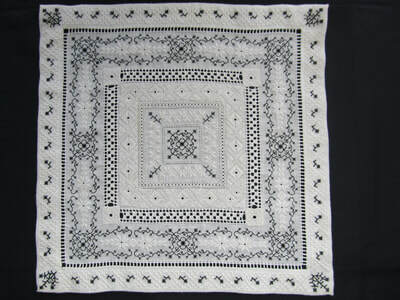 I began by teaching music in 1988 after receiving my degree in music Education. Now, my teaching focus is my needlework. 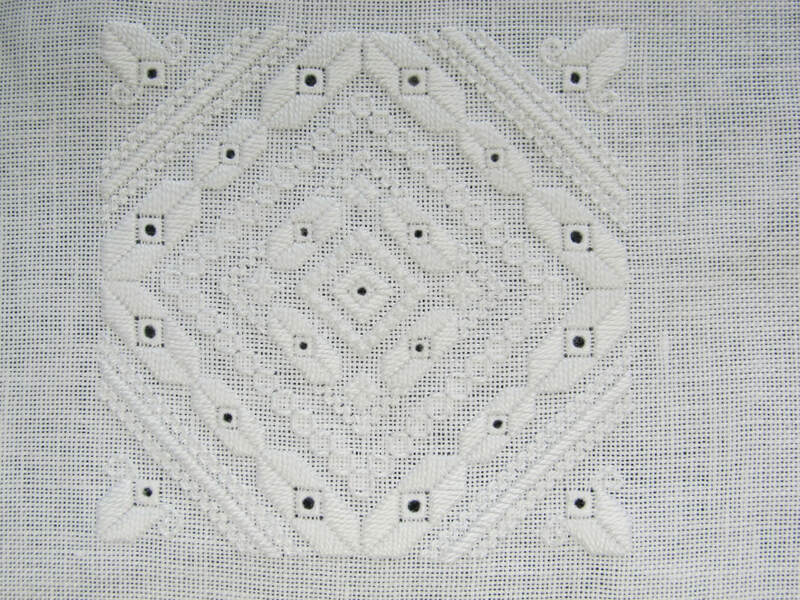 I have taught workshops for several EGA chapters, EGA Regional Seminars, classes at Stitchville, USA, and at the Nordic Needle Retreats. 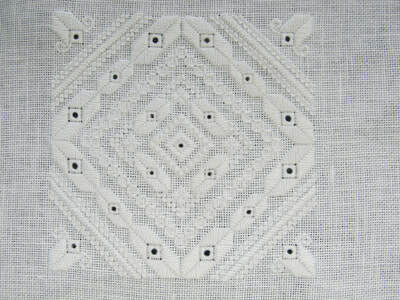 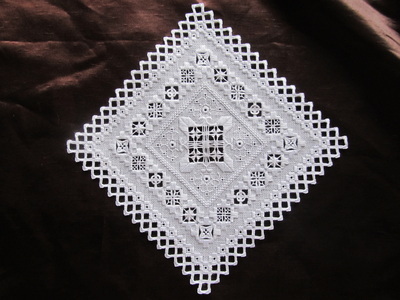 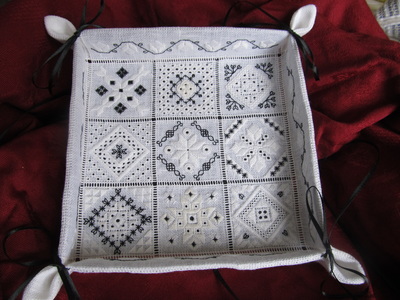 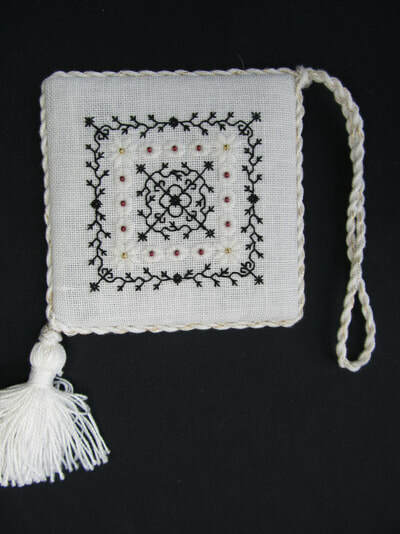 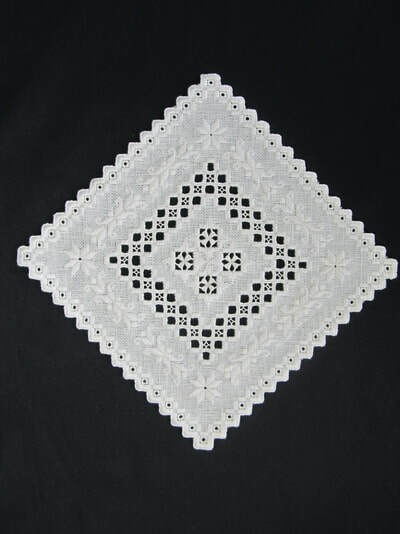 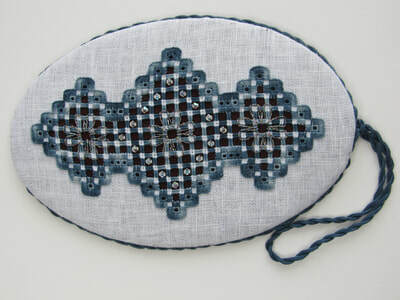 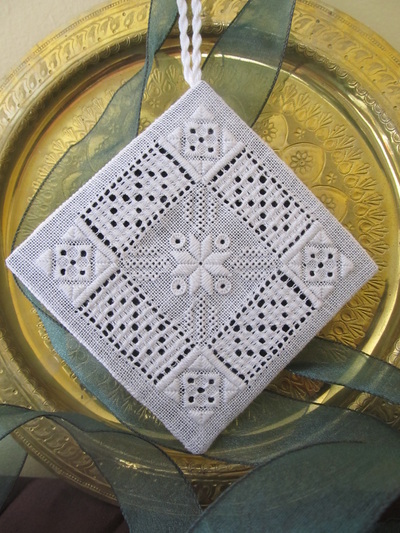 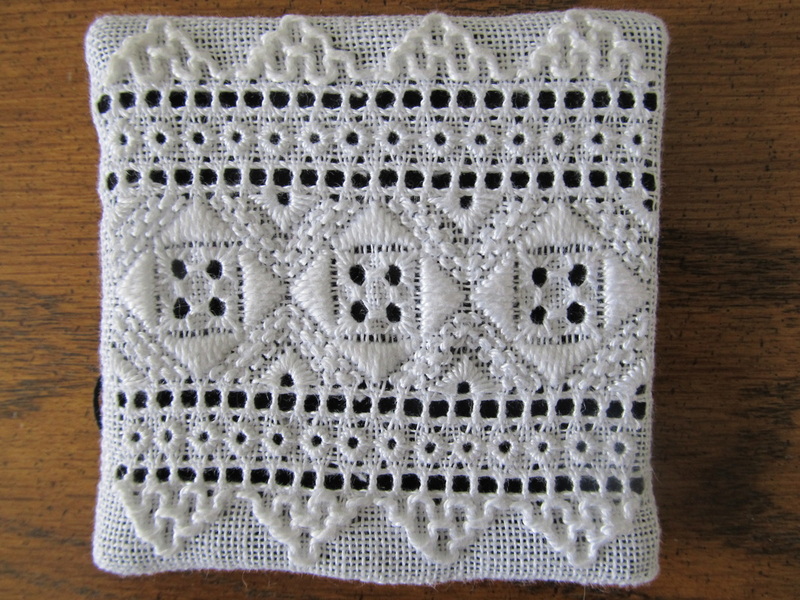 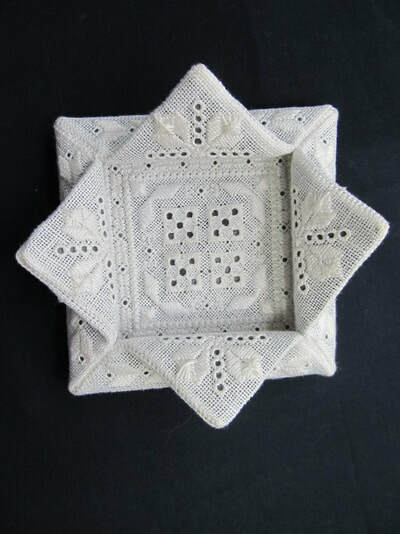 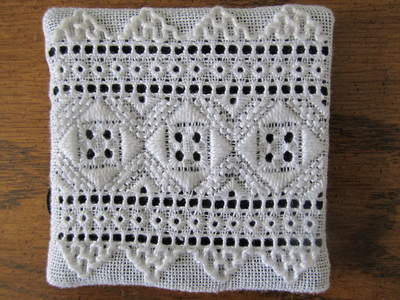 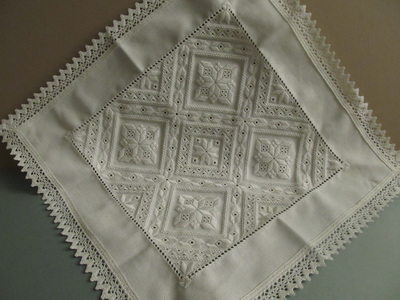 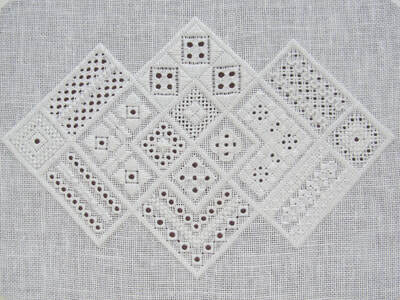 My focus is on Whitework - primarily Ukrainian Whitework and Hardanger - alone and combined with blackwork. I do a lot of finishing work and strive to make finishing quick and easy. 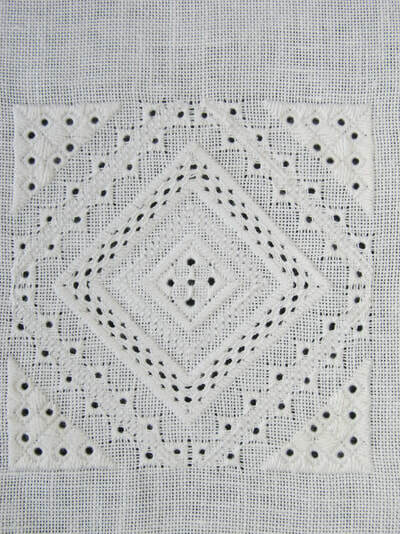 The gallery shows several of my current class offerings, but I am always creating more! 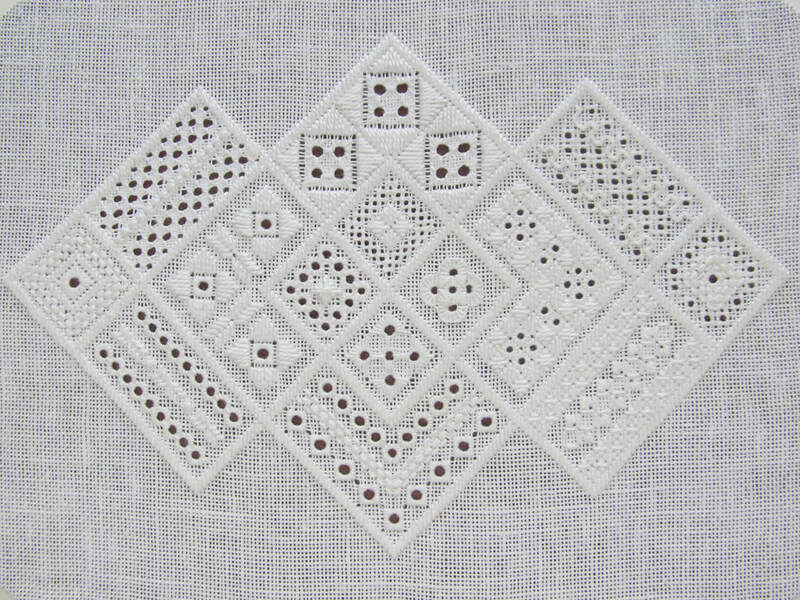 Please contact me for availability and further information.